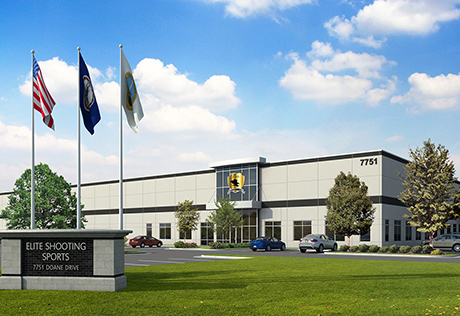 Elite Shooting Sports is located in Prince William County, VA just minutes off I-66 in the Patriot Business Park. We are surrounded by Historic National Landmarks that are the cornerstone of our Nations development. 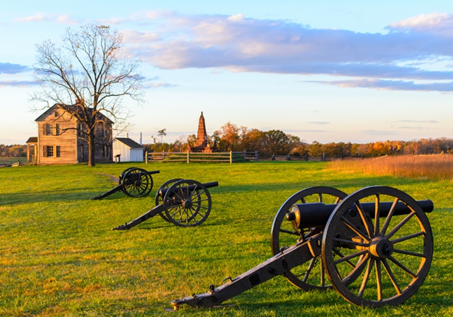 What better way to experience our Nation’s history than touring the local civil war battlefields and exercising our Second Amendment rights at Elite Shooting Sports.